With a strong tradition of top tier racer support, Brock’s Performance is back again as one of the biggest contingency sponsors in the series with a potential payout of $36,000. Brock Davidson had this to say, “I vividly recall my racing days where I scrounged up every available penny to fulfill my drag racing addiction. As racers, we know it’s not about the money, but being able to leave the racetrack on Sunday evening with some extra cash sure never hurt anybody. I am proud to be able to support our customers by rewarding them for their efforts with additional winnings. Year in and year out, I’m continually impressed with the events that the MIROCK series puts on. The work and effort put into these events is phenomenal, and they somehow manage to keep getting better. I attended the July Bike Fest race last year, and I simply could not believe the amount of motorcycles proudly running our exhaust systems. They continually support our growing company, and our contingency offerings in the MIROCK series is one way for us to say, “Thanks” said Brock Davidson. Visit the FBR Shop on the MIROCK mfg. midway this racing season for all of your Brock’s Performance products. Brock’s Performance product lines stocked by The FBR Shop include exhaust systems, clutch components, and suspension parts. Here are the details: To qualify for the Brock’s Performance exhaust contingency, a rider must have a Brock’s Performance decal on both sides of the bike and must have ANY Brock’s Performance exhaust on the bike with the Brock logo plate attached to the exhaust. The contingency pays $150 for a win and $75 for a runner up in every class. To qualify for the BST wheel contingency, the rider must have BST/Brock decals on both sides of the bike. The full contingency of $150/$75 is paid to racers with two BST wheels on the bike. Having only one wheel on the bike still qualifies for half of the payout. Cycle Concepts continues their support to the MIROCK racers, and has posted $4,800 in the 2014 MIROCK Contingency Program. Cycle Concepts has been a MIROCK Superbike Series contingency sponsor since 2009, and has continued to payout in all MIROCK classes. All bikes at the strip use a clutch pack, so make the Cycle Concepts Drag Pak your clutch choice and put some extra contingency cash back in your pocket for using it. Here are the details: Cycle Concepts will be paying $50 to win and $25 to runner-up in every MIROCK class to anyone using a Cycle Concepts Drag Pak Clutch Pak and running decals on both sides of their bike (One claim per weekend in the E.T. classes). Contact Cycle Concepts for full details on this program. About Cycle Concepts: For more information about Cycle Concepts visit their website at www.cycleconceptsracing.com or give them a call at 803-285-8093. The Mickey Thompson Tires MIROCK Superbike Series is pleased to announce that for the first time in MIROCK history our fans will get to witness 5-second, 240mph, nitro burning Top Fuel bikes! 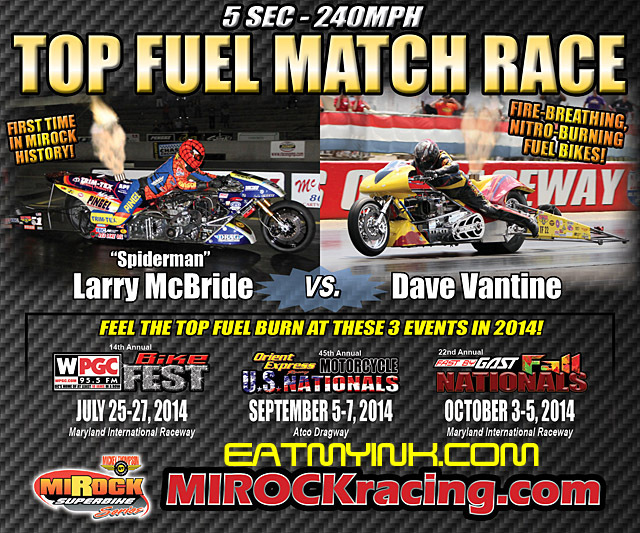 Larry “Spiderman” McBride will be taking on Dave Vantine in a side by side Top Fuel match race at three MIROCK events in 2014. These Top Fuel match races will take place at the 14th annual WPGC Bike Fest at MIR on July 25-27, the 45th annual Orient Express Motorcycle U.S. Nationals at Atco on September 5-7, and the 22nd annual Fast by Gast Fall Nationals at MIR on October 3-5. These 1500hp wild machines will light up the sky with nitro burning 5′ tall flames as they hang the front tire all the way to the finish line running speeds over 240mph. If you have never seen Top Fuel bikes before then you do not want to miss the action! “I am beyond excited to finally have Larry “Spiderman” McBride and Dave Vantine with us at MIROCK!” said MIROCK promoter Jason Miller. “This really will be a treat for our MIROCK racers and fans to see firsthand the raw power of these insane machines. We were able to bring Top Fuel to three MIROCK events in 2014 and the decision was quite simple. 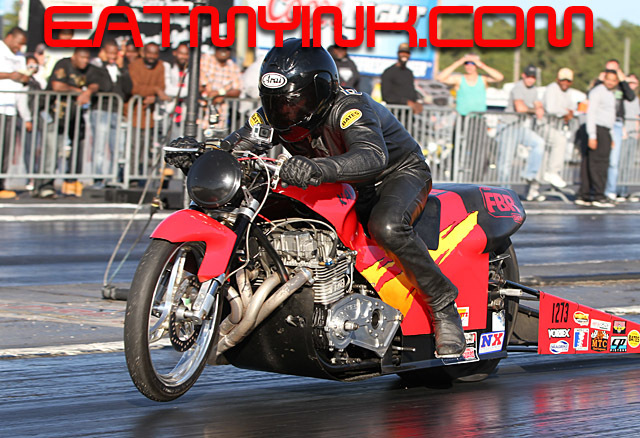 The first event that the Top Fuel match race will take place will be at the most heavily attended motorcycle drag race in the country, the 14th annual WPGC Bike Fest at MIR on July 25-27, 2014. The event features drag racing, live music, stunt bike competition, bike show, bikini contest, vendor midway and more drawing in over 7,000 fans each year. At this event we will be able to expose the best our sport has to over to thousands of motorcycle enthusiasts! 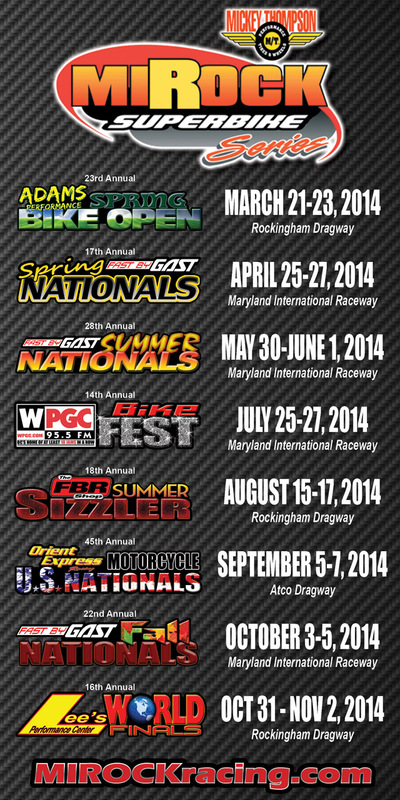 The next Top Fuel Match race will be held at the historic 45th annual Orient Express Motorcycle U.S. Nationals at Atco Dragway on September 5-7, 2014. With the long history of Top Fuel at Atco Dragway under the AMA Dragbike banner, it was a natural decision to bring them back. Seeing Top Fuel bikes has been a long tradition for fans in the Jersey and Pennsylvania area and we are glad to nitro back! A special thanks goes out to Atco Dragway’s owner Len Capone for helping to make this happen, and we look forward to seeing Top Fuel light up the Jersey sky once again! “I am very excited and honored to be alongside The Spiderman as the first pair of Top Fuel bikes to ever run at a MIROCK event,” said Vantine. “I have raced with MIROCK series on my Pro Mod for many years and I know it to be at first rate facilities and that the track preparation is top notch as well. This made the decision to ride a Top Fuel bike at MIROCK an easy one. At 1500 horsepower these bikes can only be run on the best tracks. So plan now to attend and witness for yourself the Top Fuel action at MIROCK! Worldwide Bearings has posted $8,400 in the 2014 MIROCK Contingency Program. 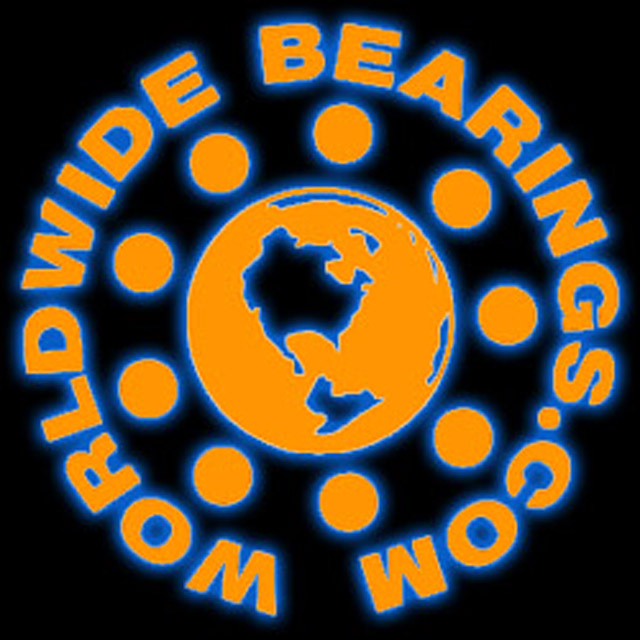 Worldwide Bearings has been a MIROCK Contingency Sponsor since the program started in 2008. Worldwide Bearings is still here supporting the MIROCK racers. When you are looking for that extra mph on the track with ceramic bearings be sure to make Worldwide Bearings your choice! Here are the details: Worldwide Bearings will be paying $100 to win and $50 to runner-up in Pro Street, Real Street, Top Sportsman, and Crazy 8’s to racers using their world famous “ceramic bearings” and running Worldwide Bearings decals on both sides of their bike. Worldwide Bearings will also be paying $50 to win and $25 to runner-up in 4.60 Index, 5.60 Index, Pro E.T., and Street E.T. to racers using their world famous “ceramic bearings” and running Worldwide Bearings decals on both sides of their bike. JRI Shocks has posted $3,600 in the 2014 MIROCK Contingency Program. 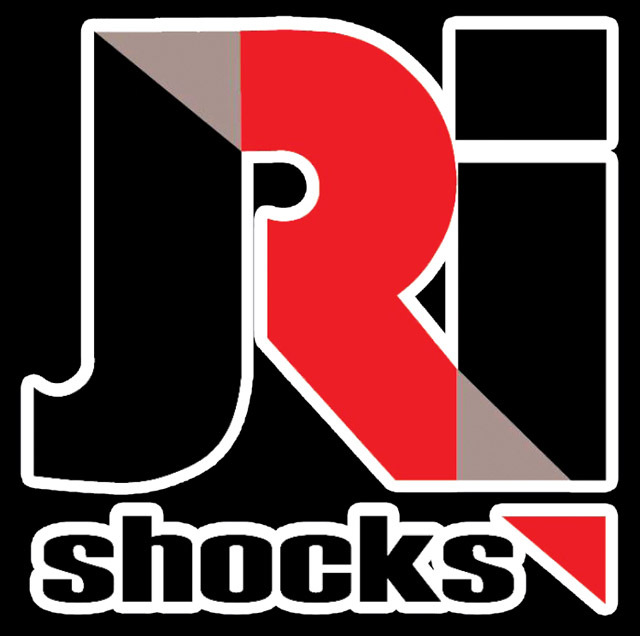 JRI Shocks has been a MIROCK contingency sponsor for the last 4 years, and MIROCK would like to thank them for their loyal support. Make JRI Shocks your choice for the edge on the competition and get cash back. Here are the details: JRI Shocks will be paying $100 to win and $50 to runner-up in Pro Street, Real Street, and Crazy 8’s to all racers utilizing a JRI aftermarket shock and running JRI decals on both sides of their bike. Trac King Clutches has renewed their sponsorship of the Top Sportsman class for the third straight year in the MIROCK Superbike Series. The Trac King Clutches Top Sportsman class contests the quickest bracket racers in the country, and is filled with Pro ET bikes, Top Gas bikes, Ex Pro Stock style all shooting for those coveted 32 qualifying spots per event. “APE and the Trac King Clutches brand is very excited to bring our sponsorship program back once again to MIROCK to support the sportsman racers,” said Jay Eshbach of APE. Shinko Tires has renewed their contingency sponsorship once again in the MIROCK Superbike Series. Shinko Tires are distributed in the U.S. by WPS (www.wps-inc.com). Shinko Tires has posted $7,200 in the 2014 contingency program, and will also have a spot on the vendor midway selling Shinko tires at all MIROCK events. So make Shinko your tire choice and earn extra cash back. Here are the details: Shinko Tires will be paying $100 to win and $50 to runner-up in Pro Street and Real Street and will be paying $50 to win and $25 to runner-up in Top Sportsman, Crazy 8’s, 4.60 Index, 5.60 Index, Pro E.T. and Street E.T. to any racer utilizing a Shinko rear drive tire and running Shinko decals on both sides of the bike. Motec has renewed their MIROCK contingency program for the 4th straight year and is continuing to give back to their racers with a whopping total of $13,200 in MIROCK contingency postings. Motec will once again be paying in all classes on Motec ECU’s and Motec dashes. Here are the details: Motec will be paying out $100 to win and $50 to runner-up in Pro Street and Real Street and $50 to win and $25 to runner-up in Top Sportsman, Crazy 8’s, 4.60 Index, 5.60 Index, Pro E.T., and Street E.T. to all racers utilizing a Motec M84, M400, M600, M800, M880, or M130 ECU and running Motec decals on both sides of their bike. Motec will also be paying out $50 to win and $25 to runner-up in all classes to racers utilizing a Motec CDL3, SDL3, ADL3, D153, and C (color dash) and running Motec decals on both sides of their bike. About Motec: With its distinctive gold ECUs and a philosophy of engineering excellence, MoTeC has grown from a modest home workshop producing a screwdriver-adjusted ECU in the late 1980s to a world leader in twenty-first century motorsport technology. Now boasting a network of over two hundred authorised dealers worldwide, and with main offices in Europe and the USA, this innovative Australian brand has become synonymous with motor racing success in almost every category across the globe. Penske Racing Shocks has posted $5,600 in the 2014 MIROCK Contingency Program. Penske Racing Shocks has been a MIROCK contingency sponsor since 2008 and MIROCK would like to thank them for their loyal support. When you are looking to put the power to the ground make sure you have a Penske Racing Shock or Penske Front Fork Service on your motorcycle. Here are the details: Penske Racing Shocks will be paying $150 to win and $50 to runner-up in Pro Street and Real Street to racers running a Penske Rear Shock and running Penske decals on both sides of the bike. Penske Racing Shocks will also be paying $100 to win and $50 to runner-up in Pro Street and Real Street to racers running front forks serviced by Penske and running Penske decals on both sides of the bike. Mickey Thompson Tires has renewed their title sponsorship of the MIROCK Superbike Series for an amazing 14 years in a row. Mickey Thompson Tires has been an important partner in growth of the series over the last decade, and MIROCK would like to thank them for their loyalty to the series and our racers. The payouts & entry fees for the Mickey Thompson Tires MIRock Superbike Series 2014 season are now posted. All MIROCK events will now have the same purse structure at each event regardless of what track you are racing at. The most notable change is that the purse in Top Sportsman and Pro E.T. at Rockingham Dragway has been upped from $1,500 to win last season to now $2,000 this season to match the rest of the series. Also, by the request of the 4.60 Index racers the entry fee has gone from $75 to $150, but racers now have a shot at a cool $2,000 to win instead of $1,000 like last season. I look forward to seeing all of our MIROCK racers this season and hopefully Jason Miller is shaking your hand in the winner’s circle with a big pile of cash! The 2014 MIRock Rulebook is now online. Competition in the Mickey Thompson Tires MIROCK Superbike Series has never been tighter. Our sport is seeing some of the closest racing in the last few years than it has in the last decade and MIROCK is always looking to keep everyone on an even playing field. There has been a few minor tweaks to this year’s rulebook, and all revisions from last year’s rules are colored in “blue” to make them easier for you to find. The only notable change in the Sportsman classes is the change to a .400 Pro Tree in the Crazy 8’s class. This has been requested by the majority of racers in the class who use this class as a stepping stone into the more advanced classes. The Orient Express Pro Street class has seen a few small adjustments, but the biggest change has been in DME Racing Real Street class. Riders in the Real Street class with power adders can now use the aid of a single stage lock-up clutch with a wheelbase penalty, and naturally aspirated bikes may use multi-stage clutches without a wheelbase penalty. “I hope that everyone had a great holiday season, and is ready for an exciting 2014 racing season! Bike counts were up at the end of the year, there is a lot of positive buzz from the racers over the winter, and I am looking forward to seeing all of our MIROCK racers and welcoming new teams heading to our series as well”, stated Jason Miller, Promoter of the MIROCK Superbike Series. Yo, date change at The Rock! The FBR Shop Summer Sizzler event on August 15-17, one of eight in the Mickey Thompson Tires MIRock Superbike Series events will feature all MIROCK class plus the largest purse ever offered in the Pro E.T. category in which one rider will walk away with a $5,000 winner’s check after the conclusion of racing on Saturday, August 16. The next event for the Mickey Thompson Tires MIRock Superbike Series will be the Adams Performance Spring Bike Open at Rockingham Dragway on March 21-23, 2014.